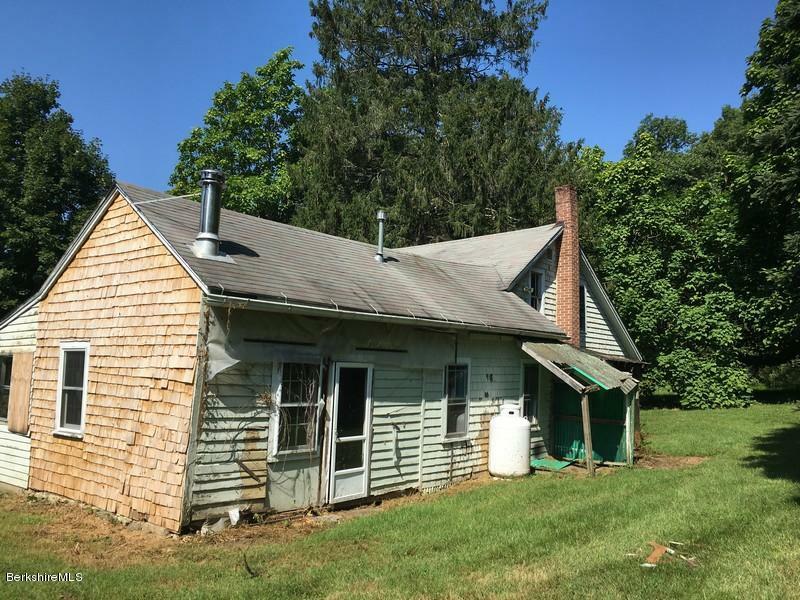 I have a question about the property at 100 Cheshire Rd Pittsfield MA 01201 (#224309). 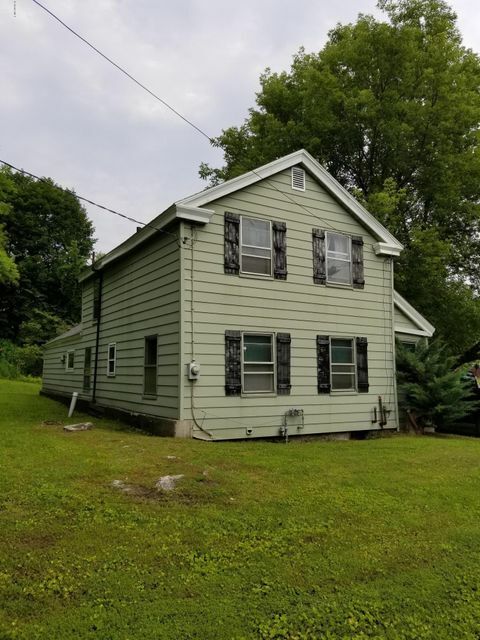 I would like to schedule a visit for the property at 100 Cheshire Rd Pittsfield MA 01201 (#224309). I have a question about the property at 370 Fort Hill Ave Pittsfield MA 01201 (#220133). 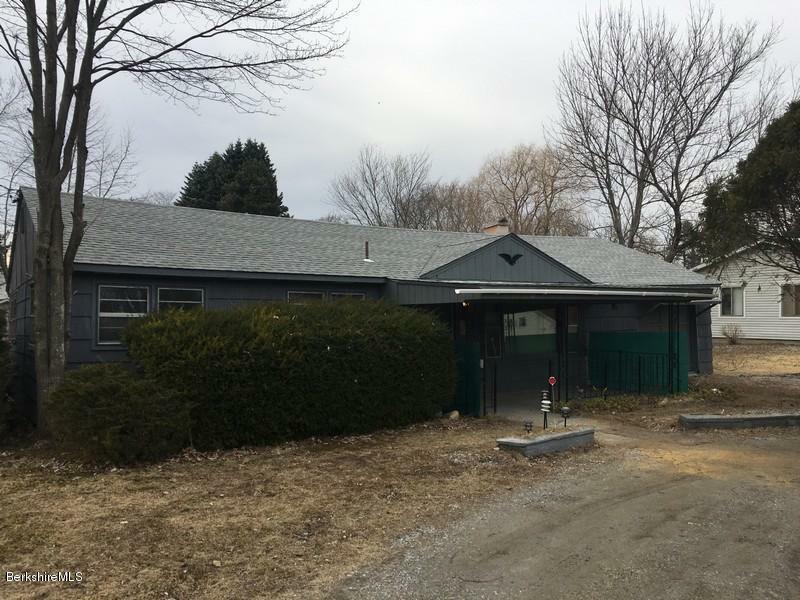 I would like to schedule a visit for the property at 370 Fort Hill Ave Pittsfield MA 01201 (#220133). I have a question about the property at 17 Maple Grove Dr Pittsfield MA 01201 (#226390). I would like to schedule a visit for the property at 17 Maple Grove Dr Pittsfield MA 01201 (#226390). 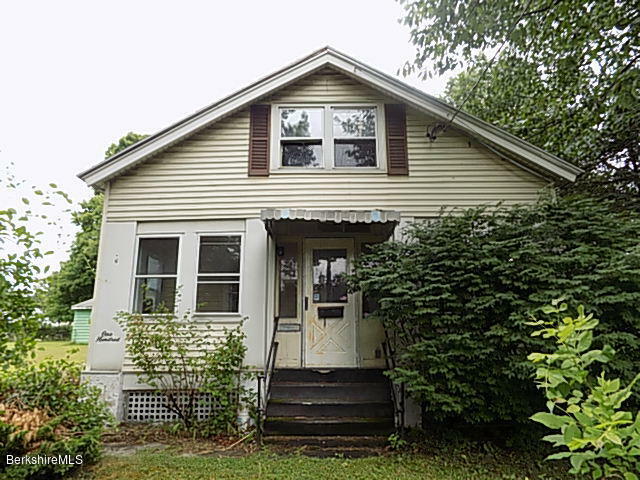 I have a question about the property at 38 Winter St Pittsfield MA 01201 (#225754). 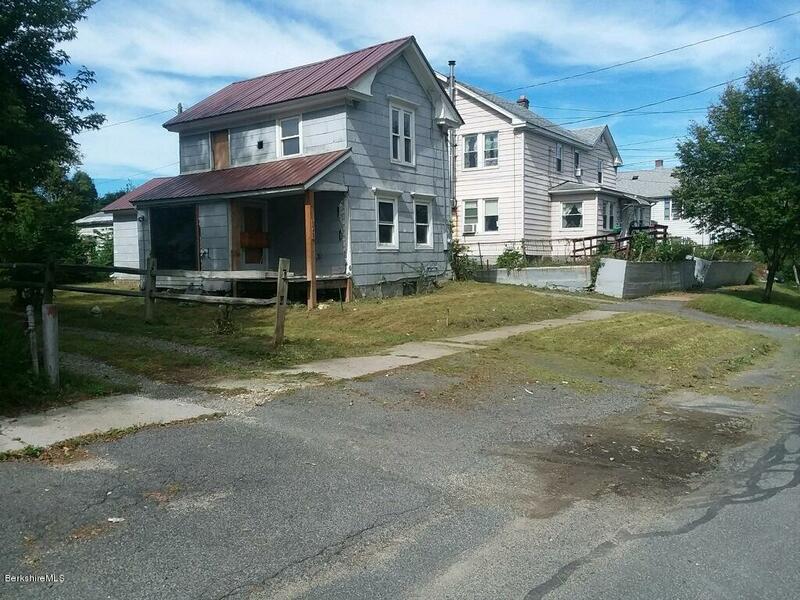 I would like to schedule a visit for the property at 38 Winter St Pittsfield MA 01201 (#225754). 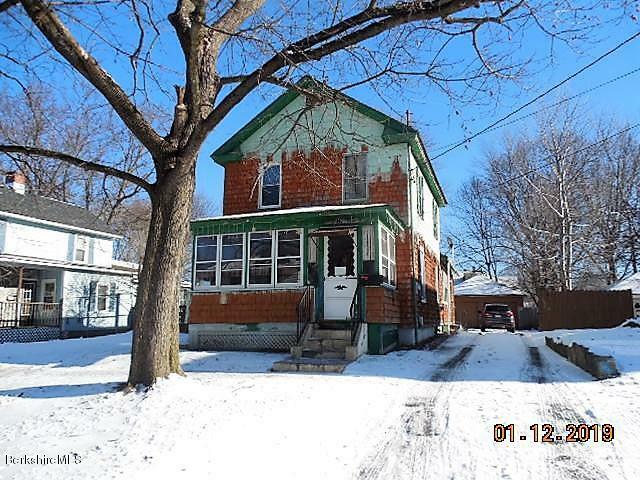 I have a question about the property at 274 Dewey Ave Pittsfield MA 01201 (#223978). 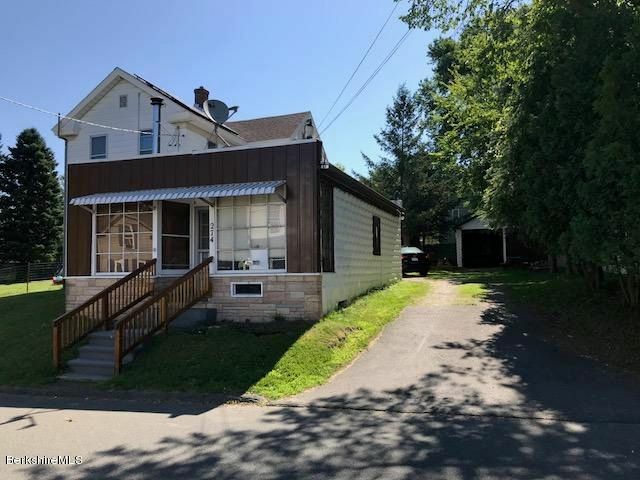 I would like to schedule a visit for the property at 274 Dewey Ave Pittsfield MA 01201 (#223978).